Company 3 TV’s dedicated conform department offers seasoned online editors set up to work in any resolution and deliver in any format the client requires. Company 3 knows time is extremely precious on an episodic TV schedule and has built their pipeline to accommodate these requirements for extreme efficiency. The conform department is often a first line for light VFX and beauty [cosmetic] services. 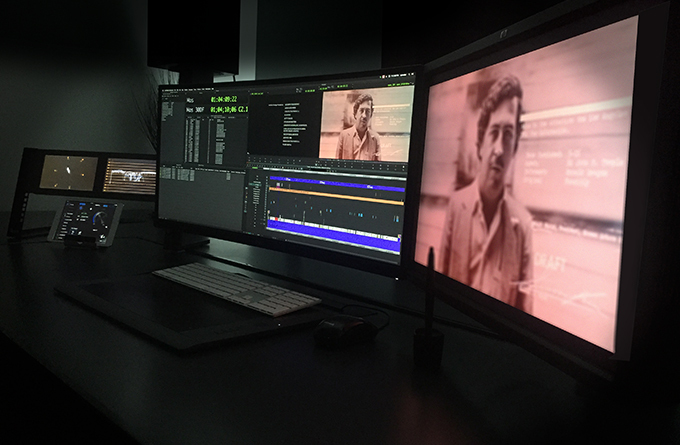 Company 3 TV’s finishing department has saved many shows a significant amount of time so that VFX resources can be used as efficiently as possible.